Mr. Steve Cardenas has been doing martial arts for over 22 year’s. He started at age 12 in Texas and when he was 16 he received his Black Belt in Karate and began teaching kids after school at his dojo. At age 20 he moved to California after auditioning and getting the role of Rocky the Red Power Ranger on the television series Mighty Morphin’s Power Rangers. 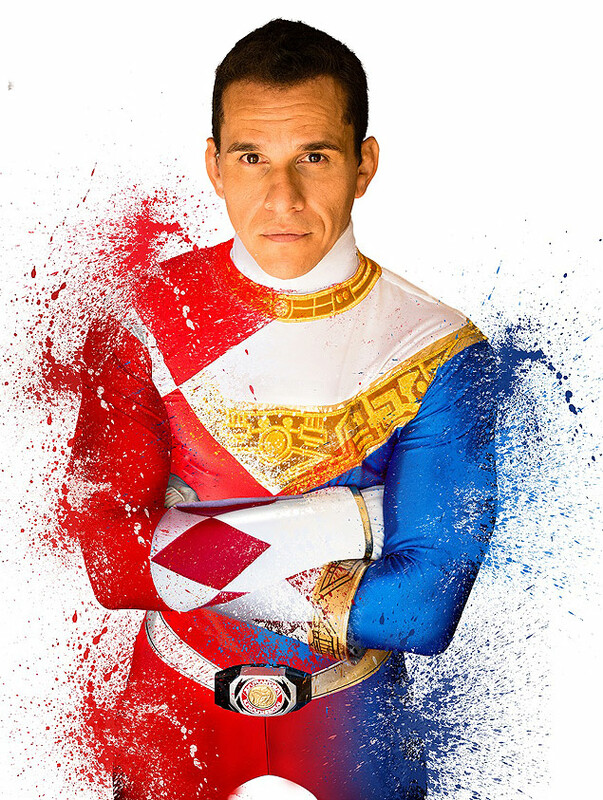 He has filmed over 180 episodes and 2 Power Ranger motion pictures. Since then Steve has run several successful martial arts studios in California and Texas teaching people of all age’s. Now Mr. Steve owns FORCE/BALANCE Brazilian Jiu Jitsu and focuses solely on working with all who are interested in learning the art. He believes that the conditioning, discipline and self-defense that you learn from martial arts can be carried over into all aspects of your life.